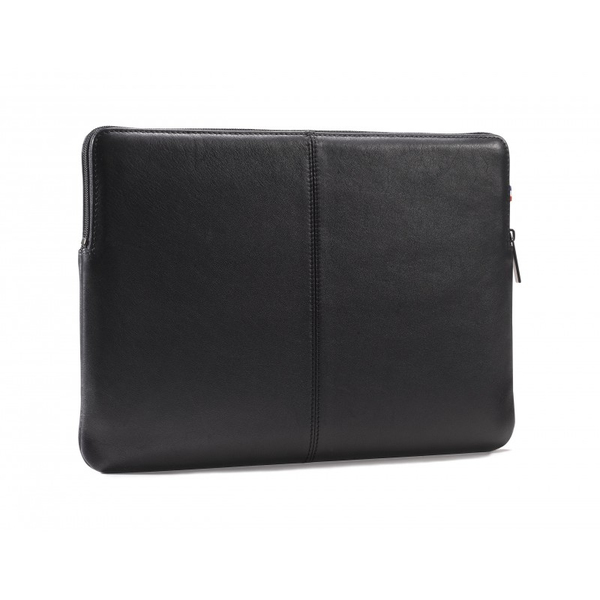 This Decoded leather Slim Sleeve for Macbook Air 13 inch / Retina 13 inch / Pro 13 inch (2014) is the perfect way to carry your laptop in style. 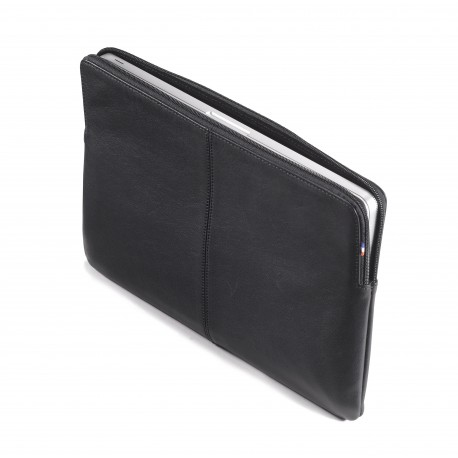 The sleeve is handmade out of genuine leather. 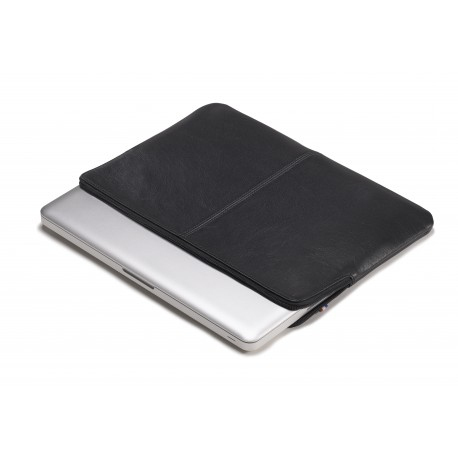 The interior is covered with protective material that keeps scratches, dents and nicks away. The Dutch flag represents the Dutch Design. For: Macbook Air 13 inch, Macbook Pro Retina 13 inch, Macbook Pro 13 inch (2014).